How much does your Aged Care program cost? What areas does your Aged Care program service? Our Aged Care program is available throughout New South Wales. All enquiries come through our Sydney office, so more regional area enquiries may take longer to action. Our in-home services and some volunteer and foster care services are currently limited to the Sydney area. How long can an animal stay in boarding? There is no allocated timeframe for an animal staying in our care. However, animal stays are dependent on kennel space, their behavioural and medical needs, and the client’s individual circumstances. Is your Aged Care program able to assist me with adopting a pet? 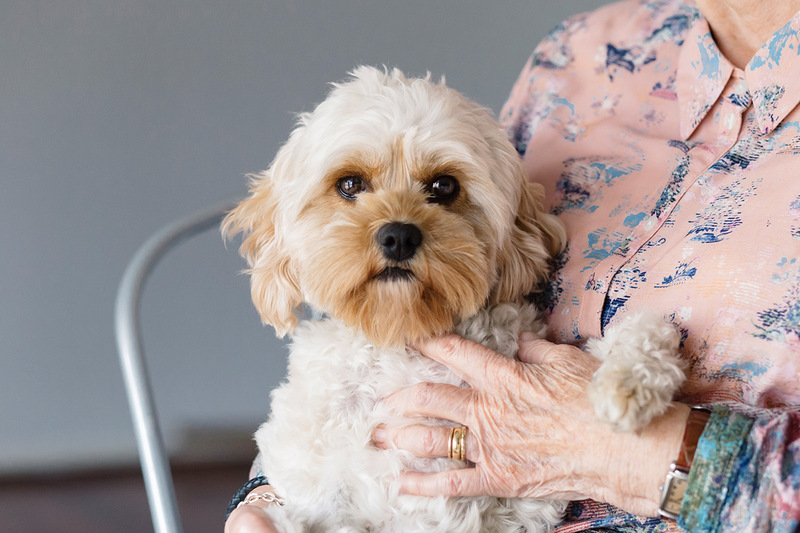 Our Aged Care program is in place to support people that already have pets at home. However, we are supportive of elderly clients wishing to adopt a pet for companionship. For advice and recommendations regarding suitable pets for adoption, please contact your local RSPCA NSW shelter.